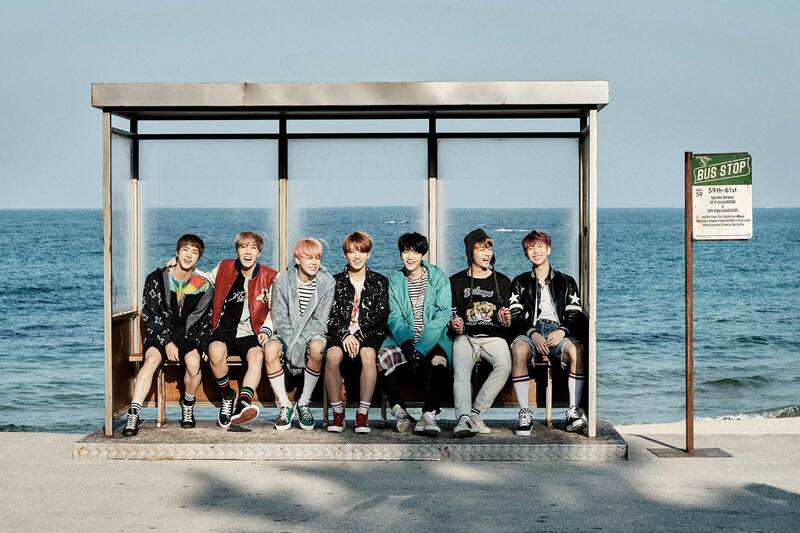 Bangtan Boys In New Concept photos For “You Never Walk Alone”. . HD Wallpaper and background images in the Bangtan Boys club tagged: photo.